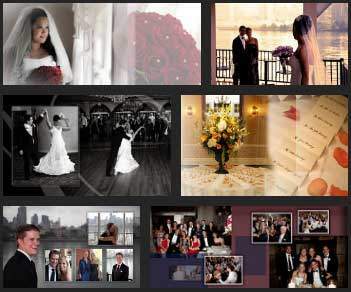 You won’t find better NJ wedding videographers and photographers as those at New Jersey Videography! They have an array of experience and talent, and they’re really committed to you on your most important day. Call 732-986-6332 or contact them online for an estimate for filming your special wedding event. The founder and president (and cinematographer extraordinaire) of New Jersey Videography is Alex Perelmuter. He shot his first wedding in 1984. 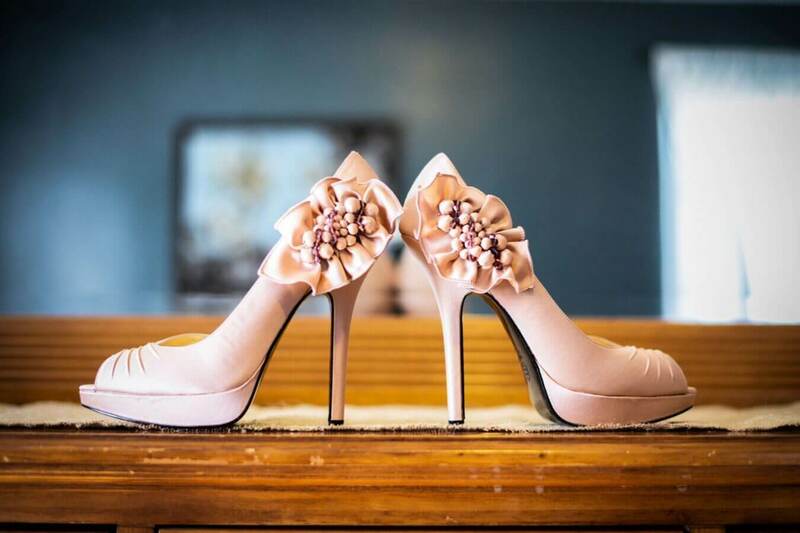 A budding film student and avid photographer, the NJ wedding videographer, photographer believed he found his calling after that first experience. Alex went from building his own brand — shooting weddings, bar mitzvahs, corporate videos and more — to a full-scale company launch in 1995. The studio, located in East Brunswick, NJ, holds top-of-the-line editing and processing equipment that allows Alex and his team of pros the kind of space they need to create perfection. Contact us for experienced videography tips. New Jersey Videography delivers the type of experience you expect from a big studio, with advanced wedding filming equipment, knowledgeable and experienced videography and photography tips and a wide range of expert skills. In addition, NJ Videography gives you the kind of service you’d expect from your relatives or a small one-man shop — friendly, fun, attentive and accommodating personal service. And you can enjoy all of this at small studio prices. Every client is different and everyone’s needs vary. While wedding videography prices are available from New Jersey Videography, your unique needs are taken seriously. One size does not fit all when it comes to your special moments. So Alex and his team work one-on-one with you to create a custom package tailored to your needs, while staying within your budget. Call today at 732-986-6332 or email Alex Perelmuter at [email protected]. Ask him to design and create the wedding videography and cinematography product of your dreams!